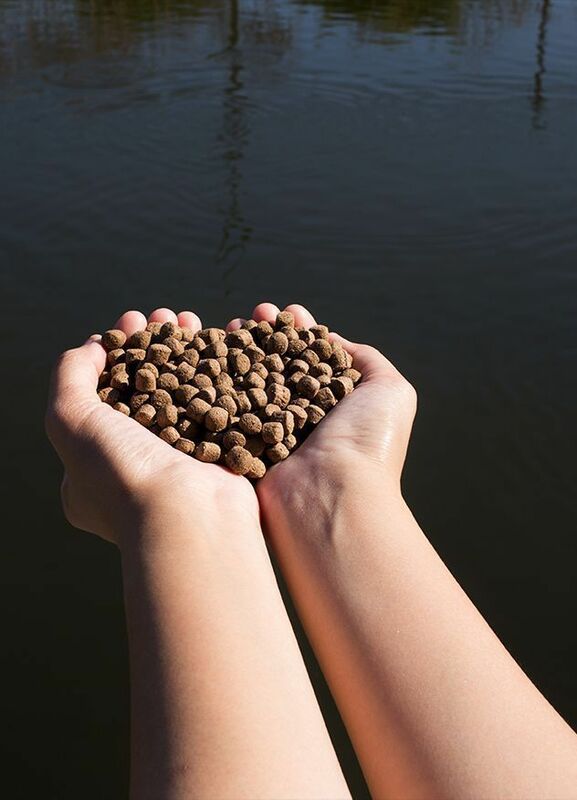 On the 27th and 28th of February, Wenger Manufacturing and Ottevanger Milling Engineers organize a special seminar about the latest challenges and solutions in Petfood and Aquatic Feed production. We share our latest advancements and how they fill a need or relieve a pain in your process of products. Click on the button for more info.